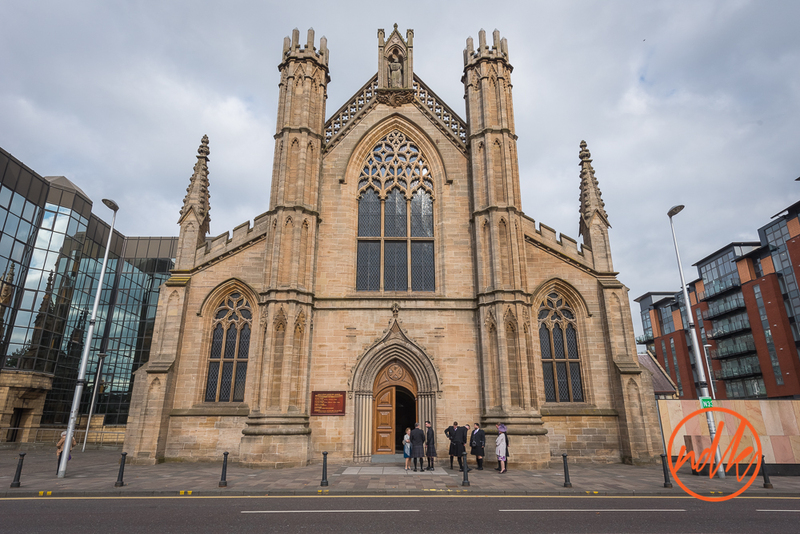 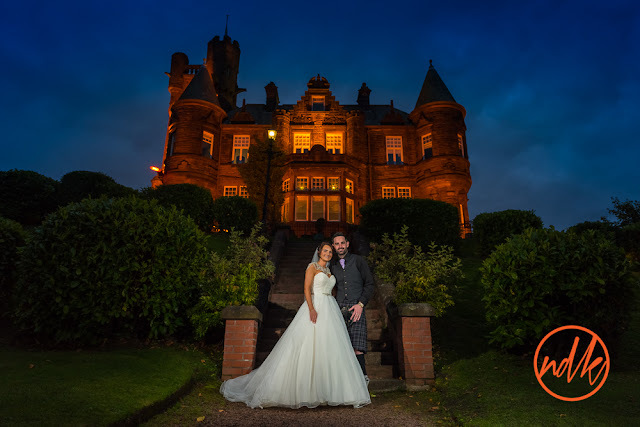 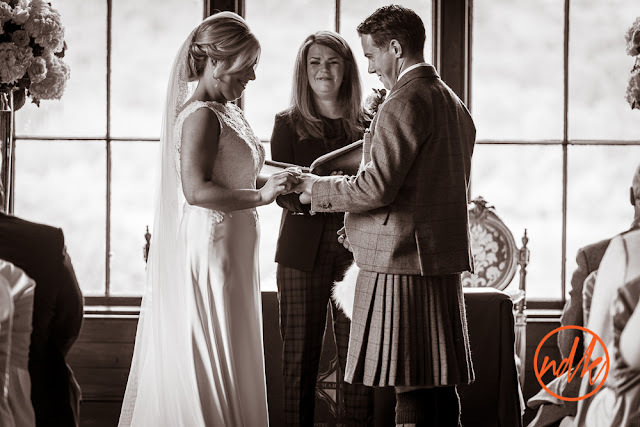 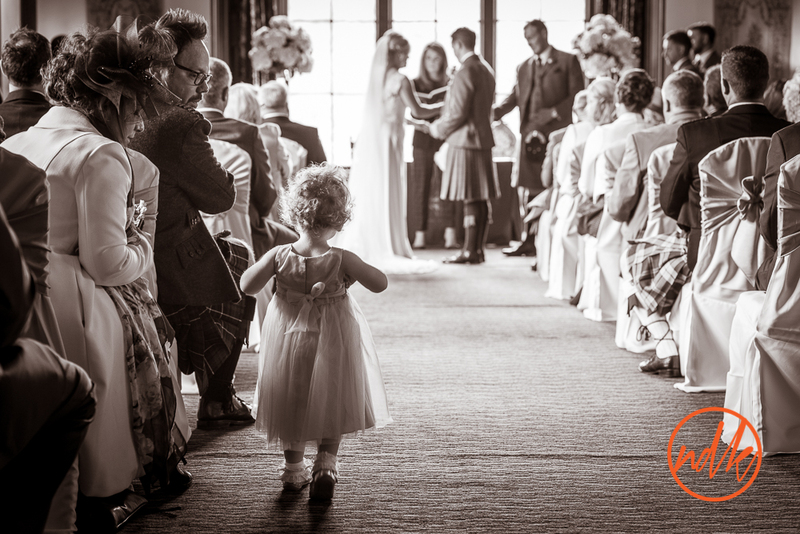 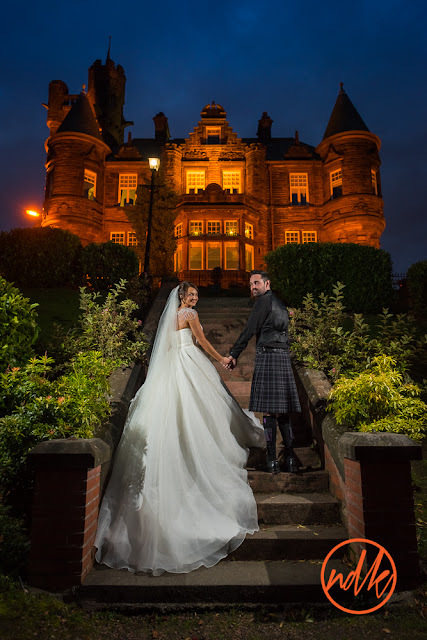 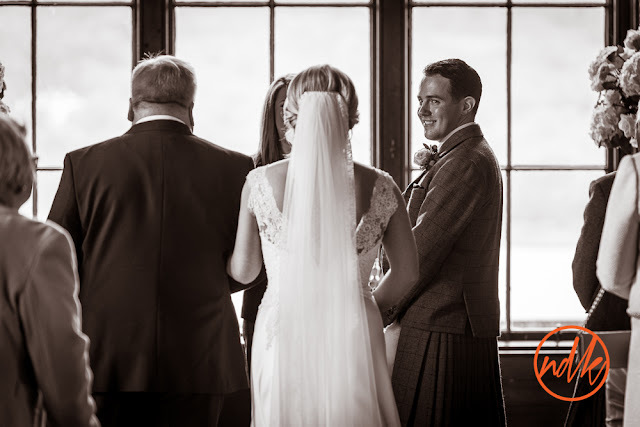 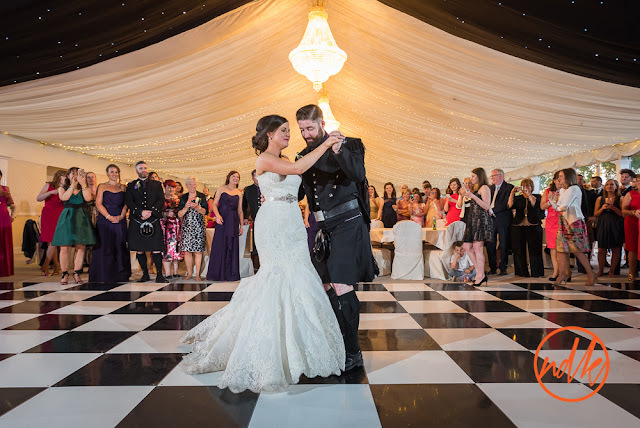 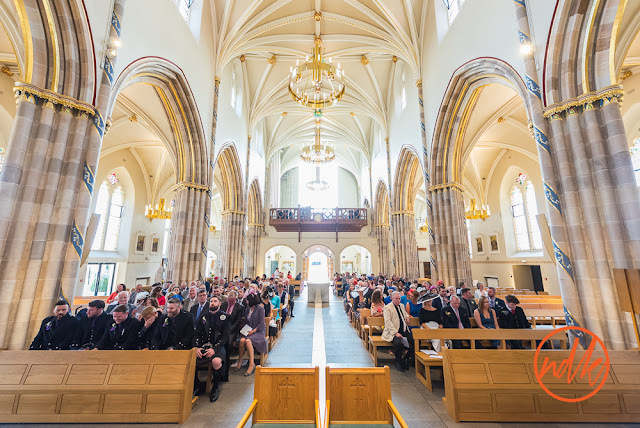 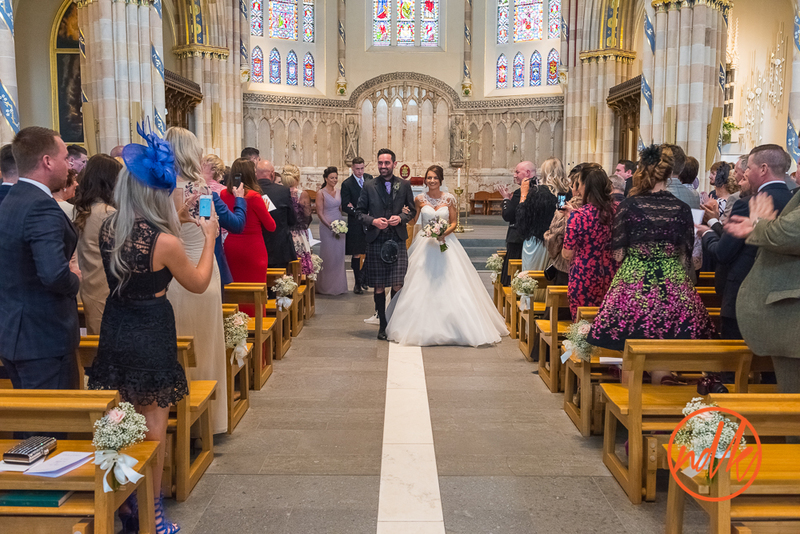 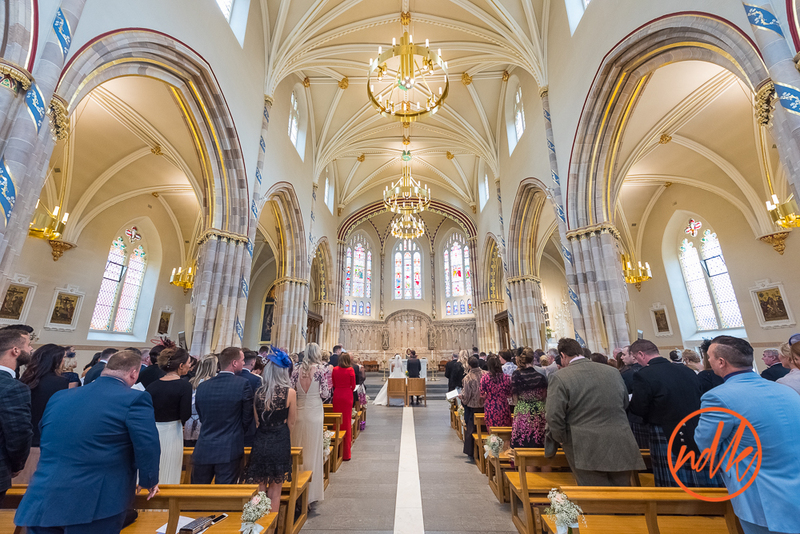 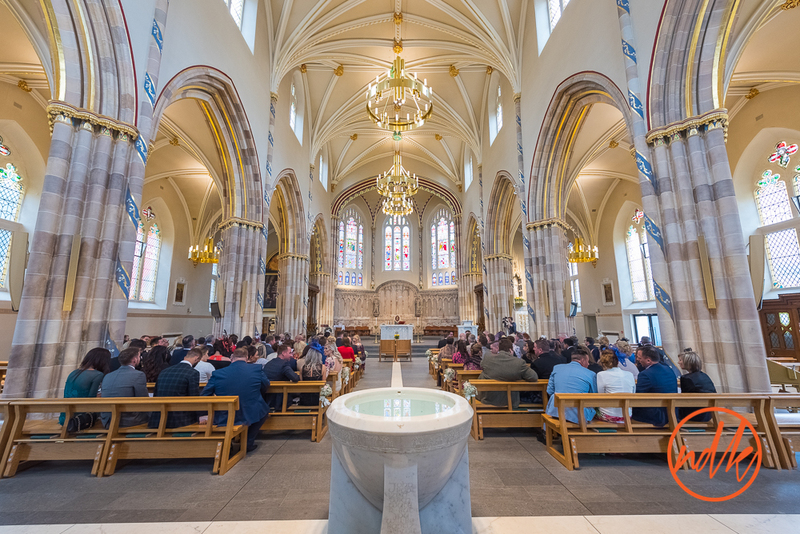 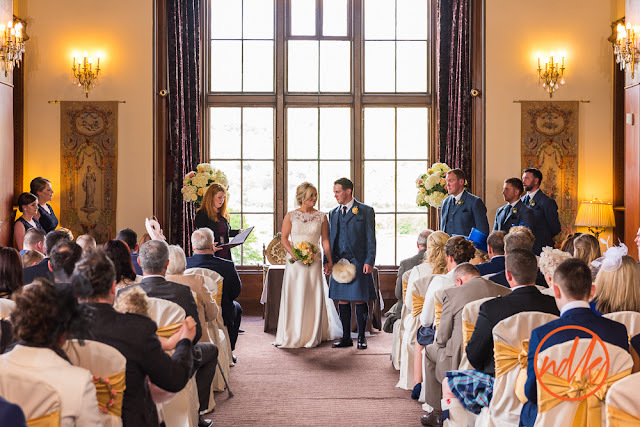 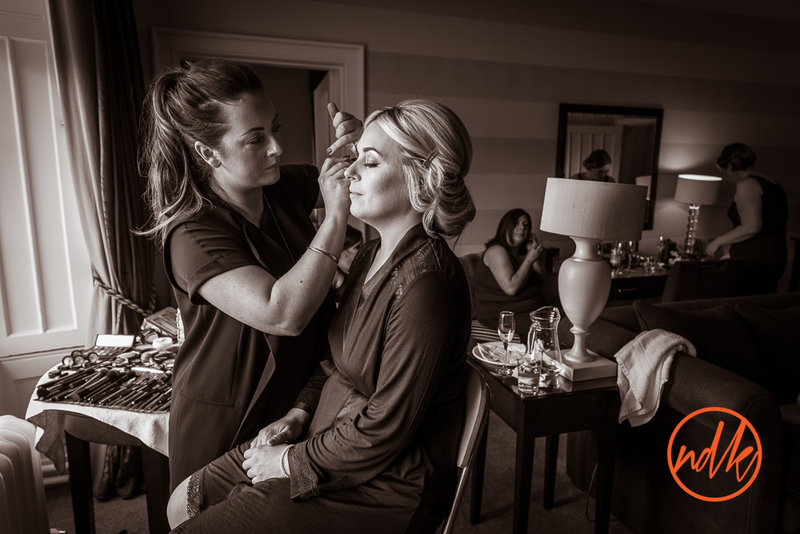 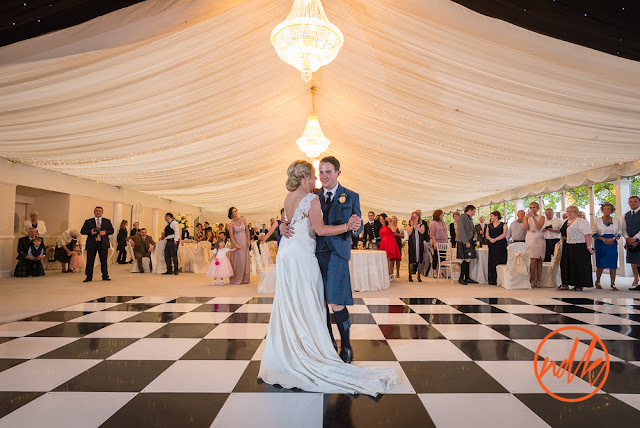 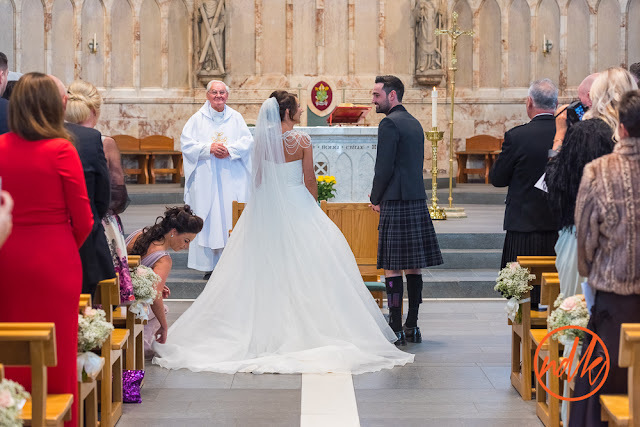 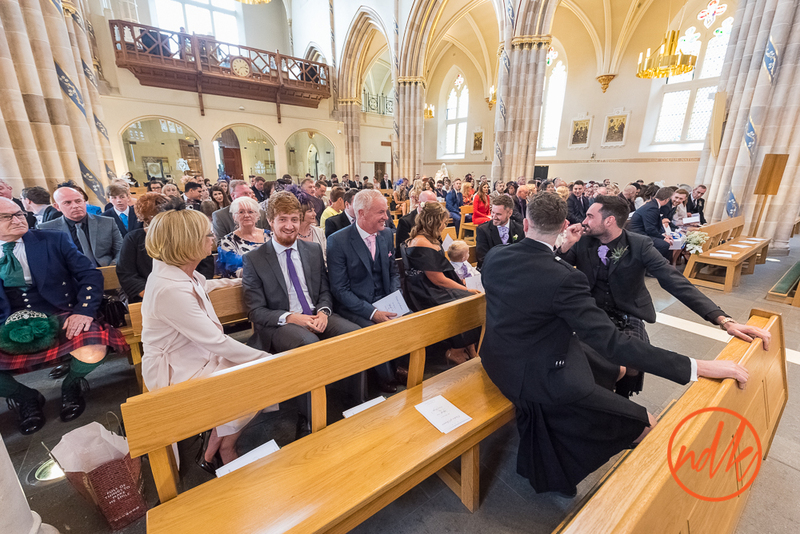 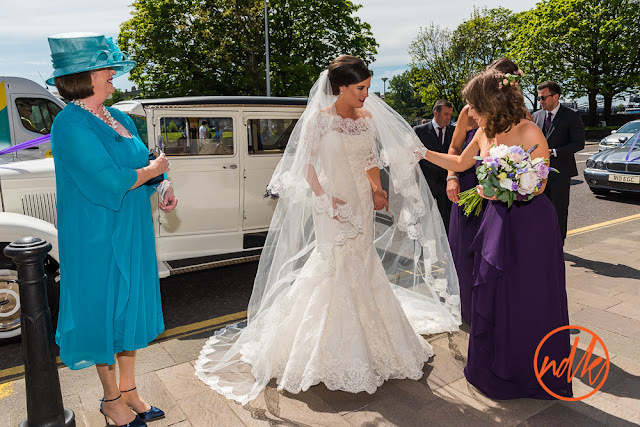 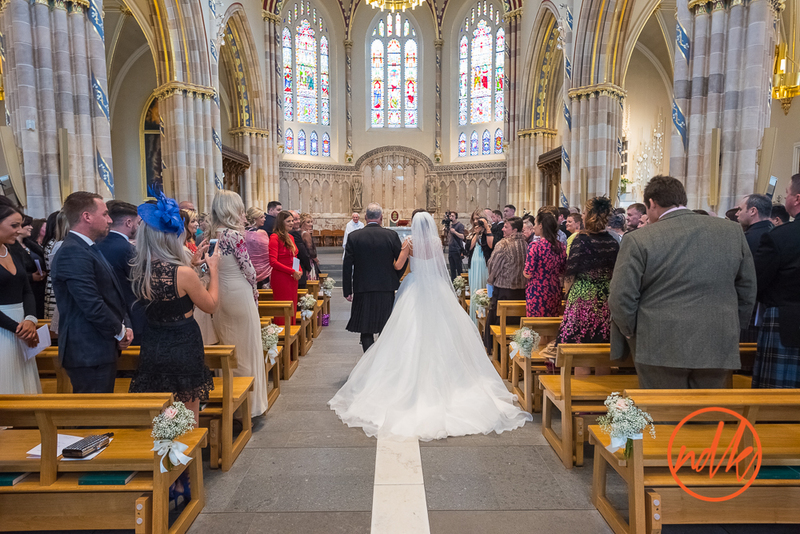 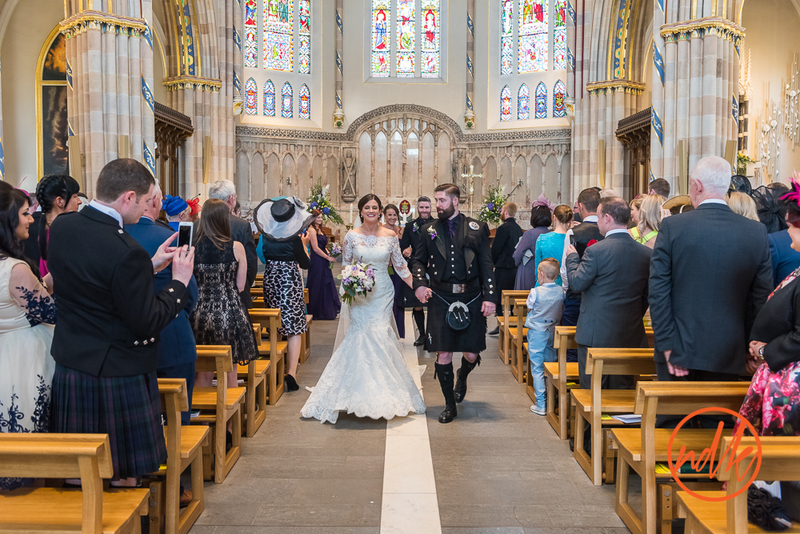 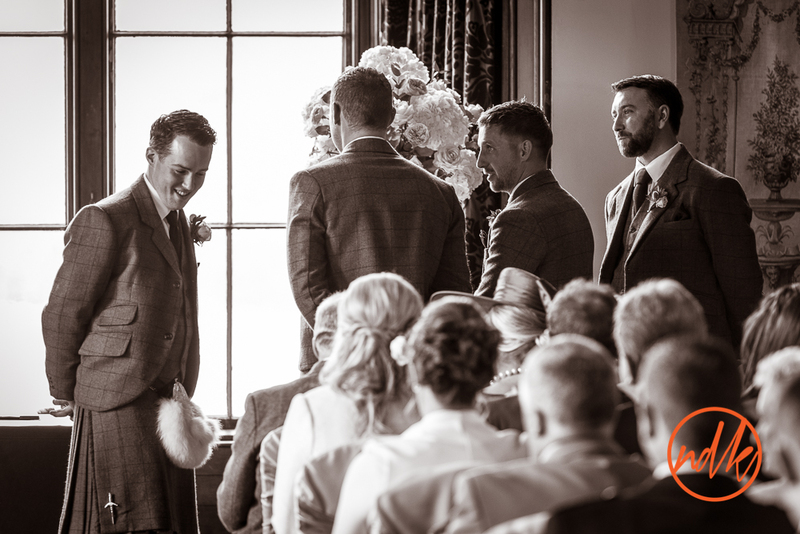 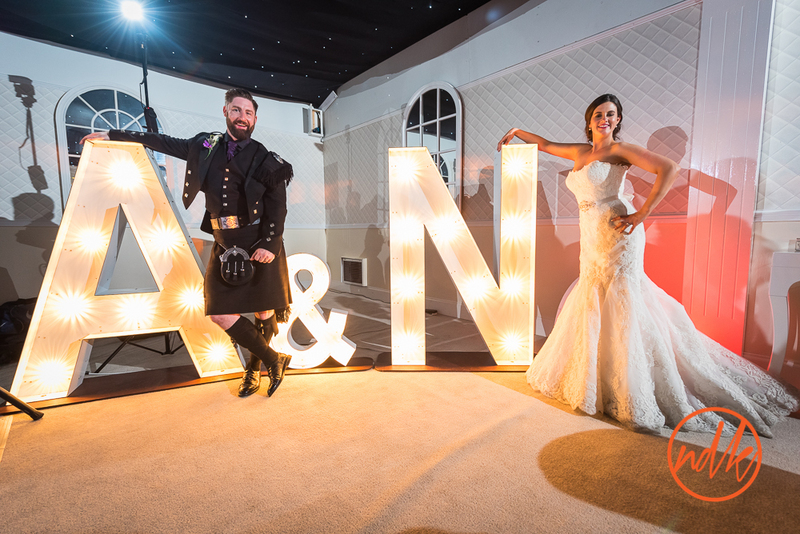 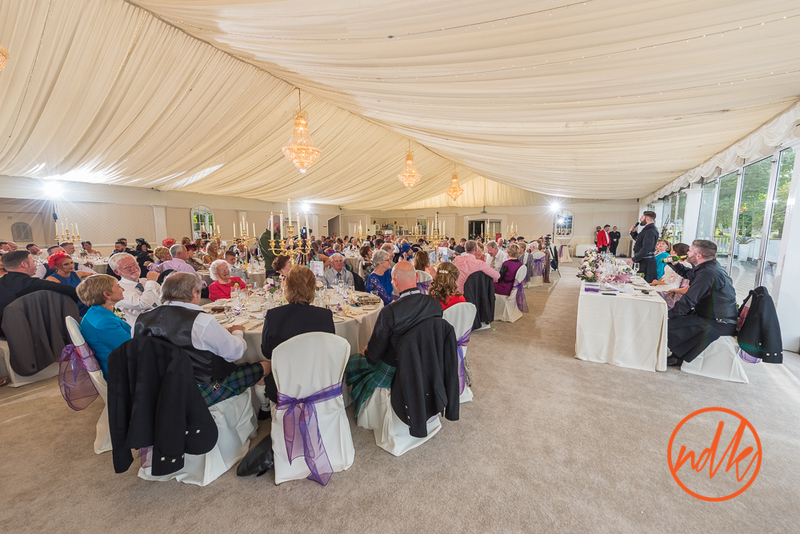 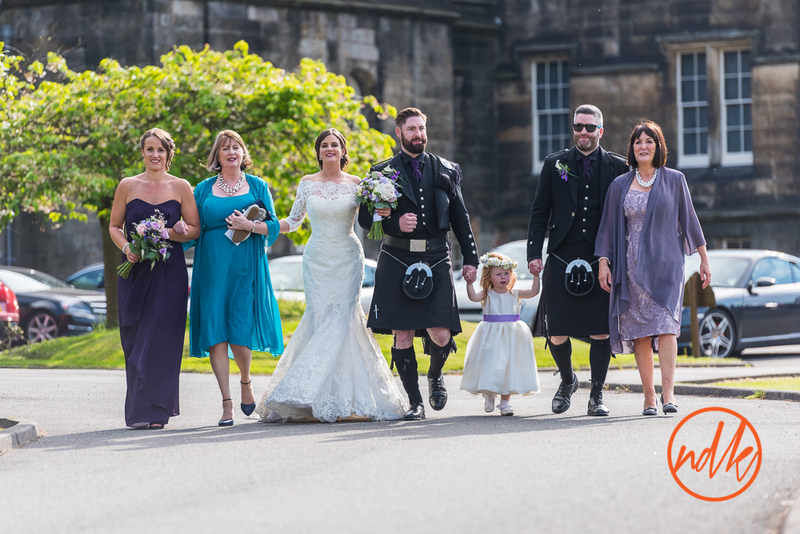 St Andrews Cathedral & Mar Hall Hotel Wedding Photography with Nuala & Austin. 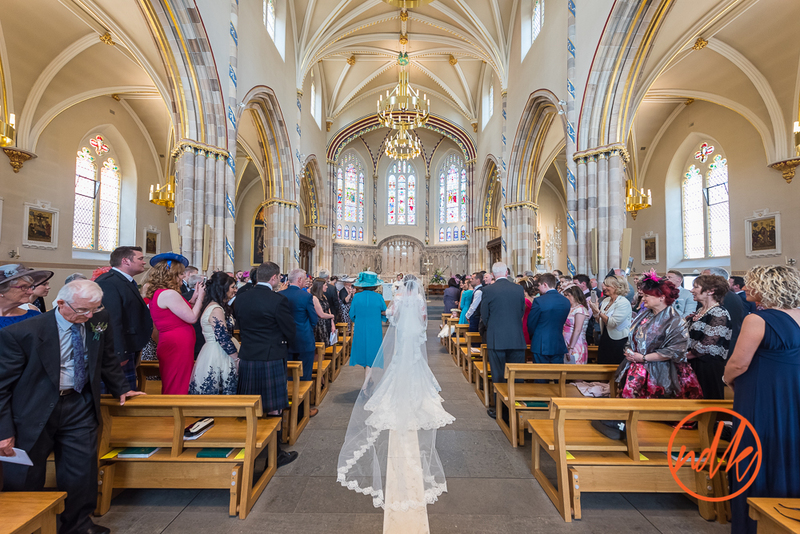 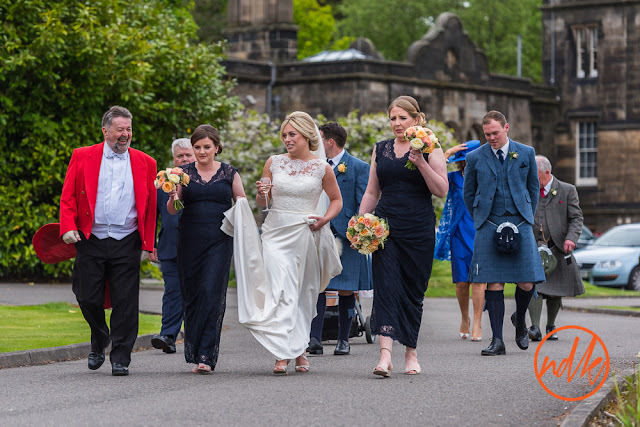 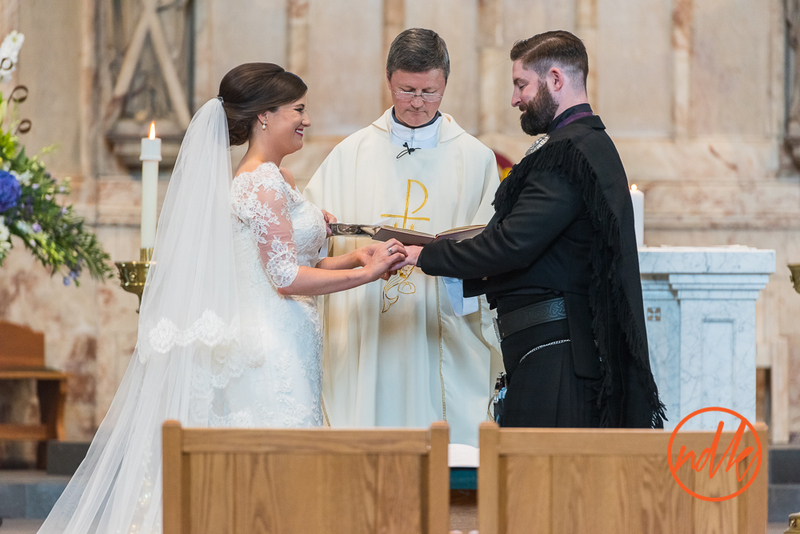 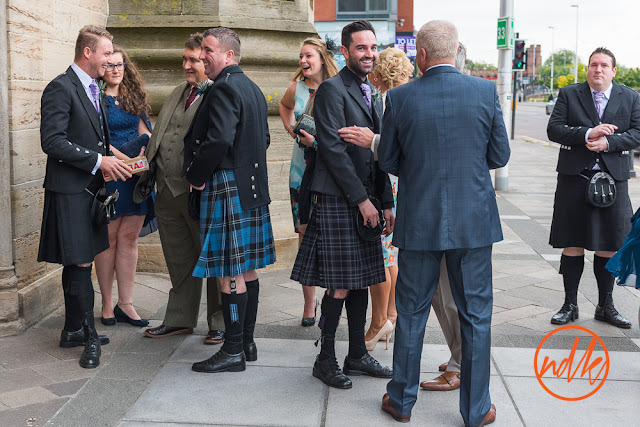 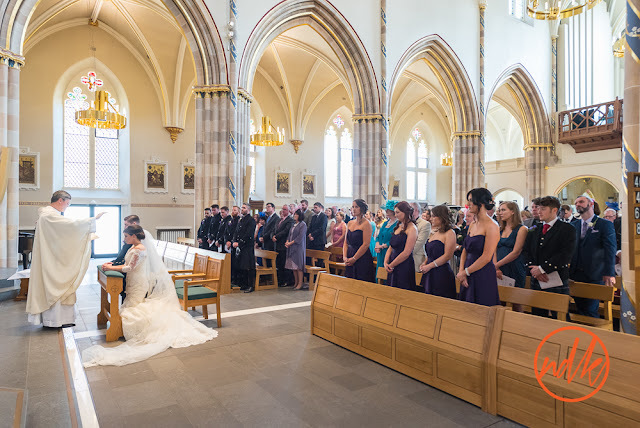 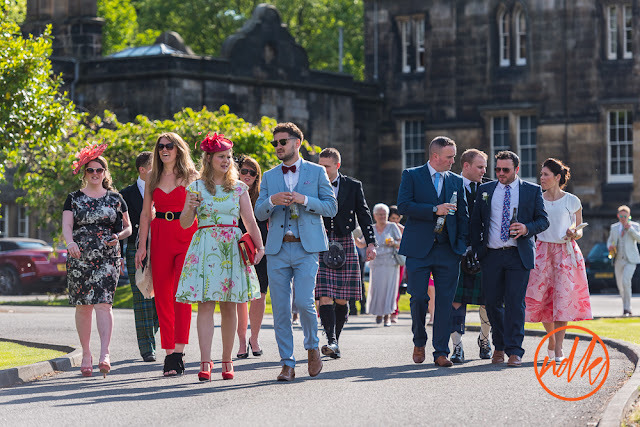 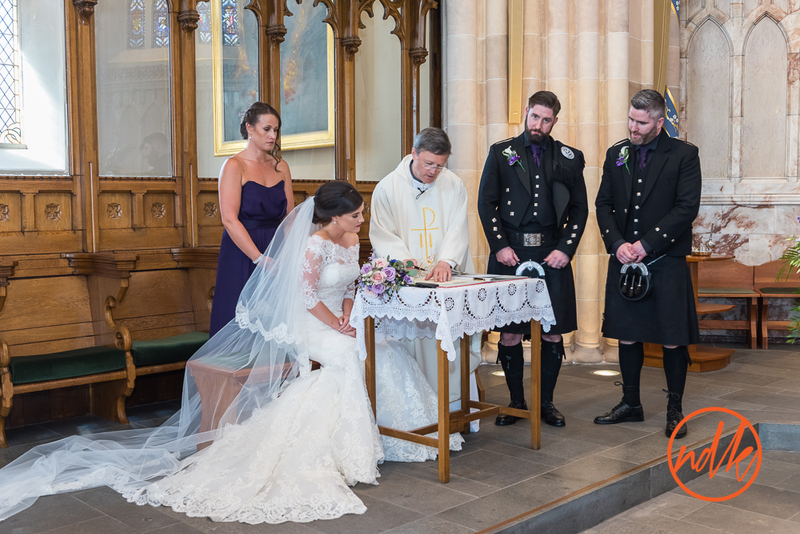 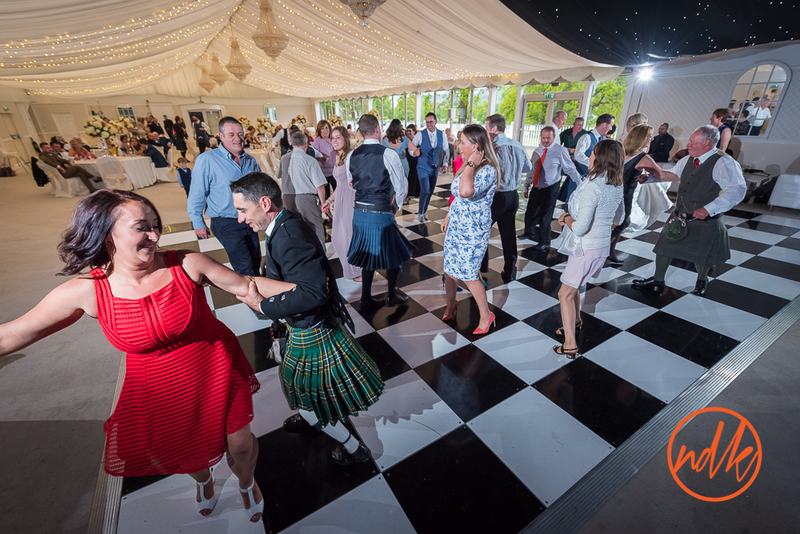 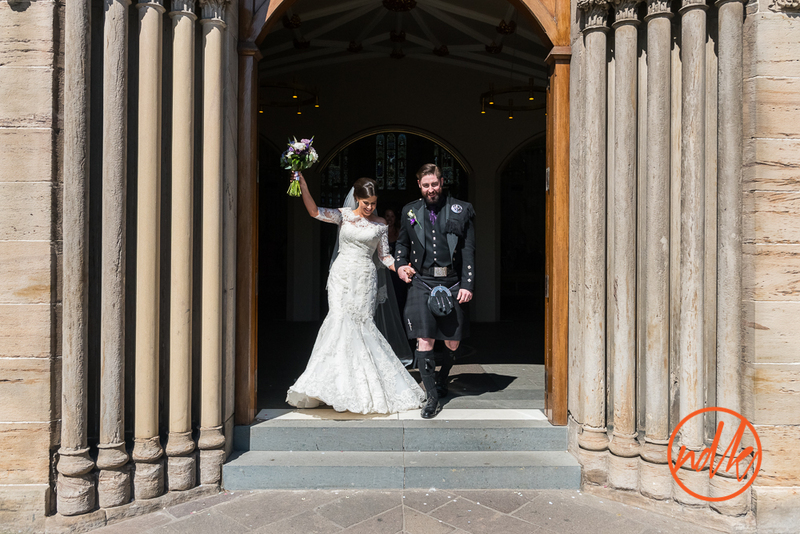 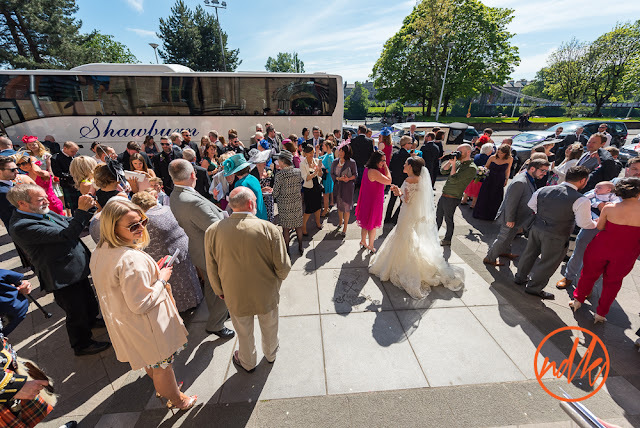 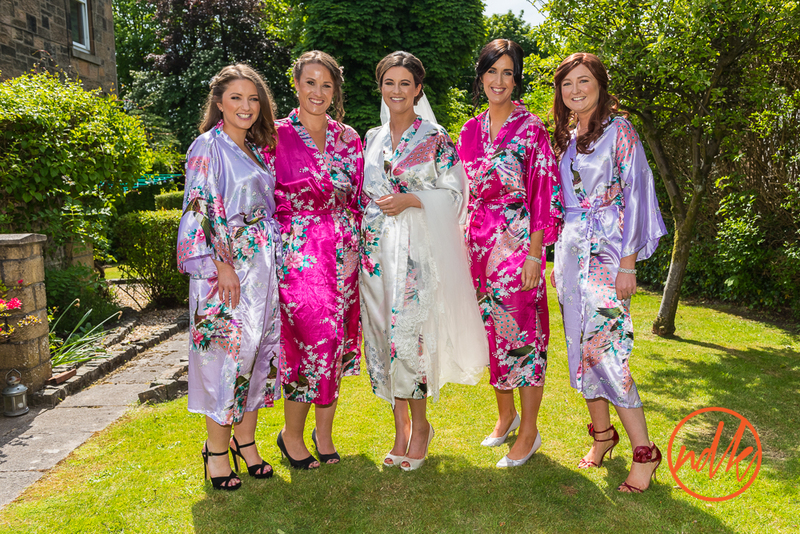 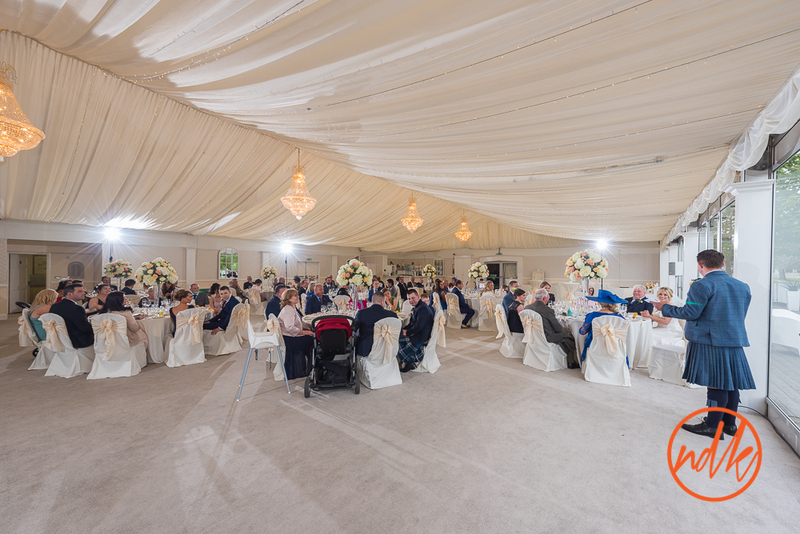 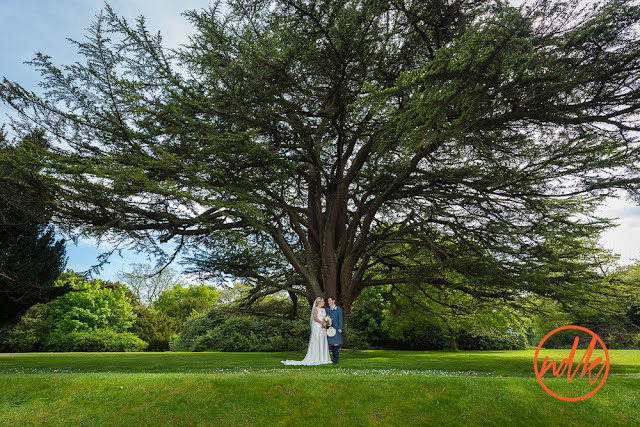 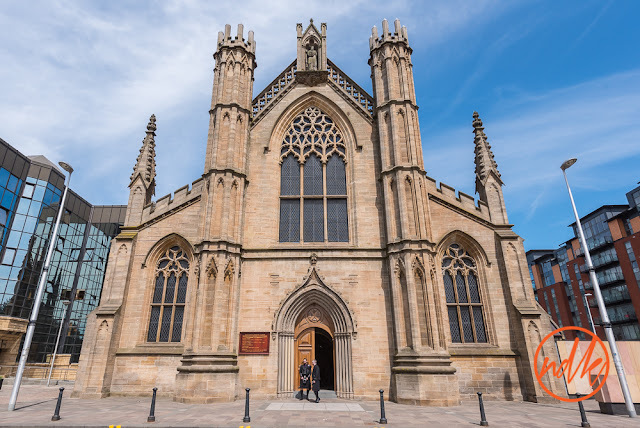 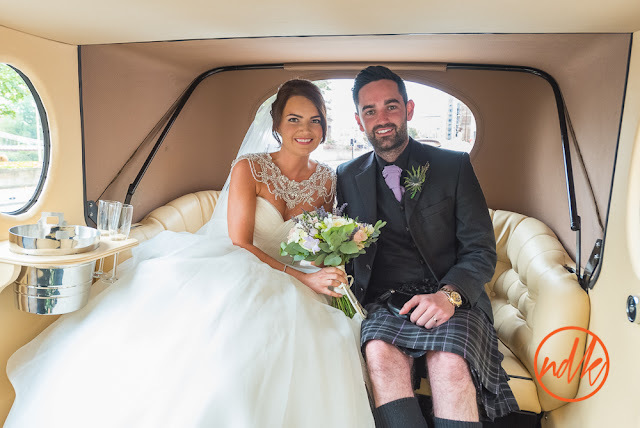 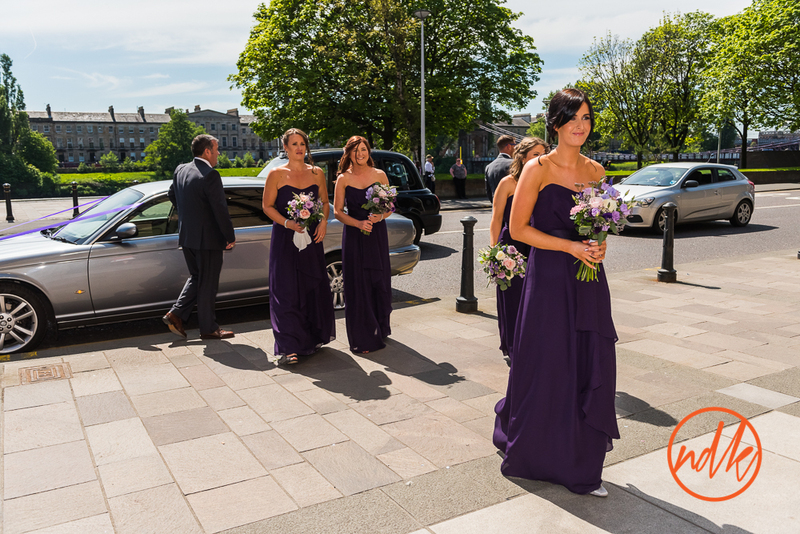 Another glorious hot sunny day last week (we could get used to this sort of weather) for the wedding of Nuala and Austin at St Andrews Cathedral and Mar Hall Hotel. 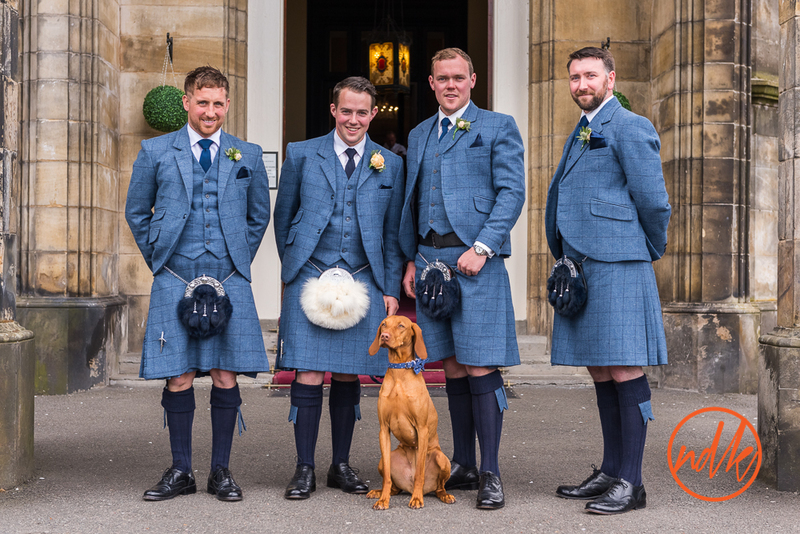 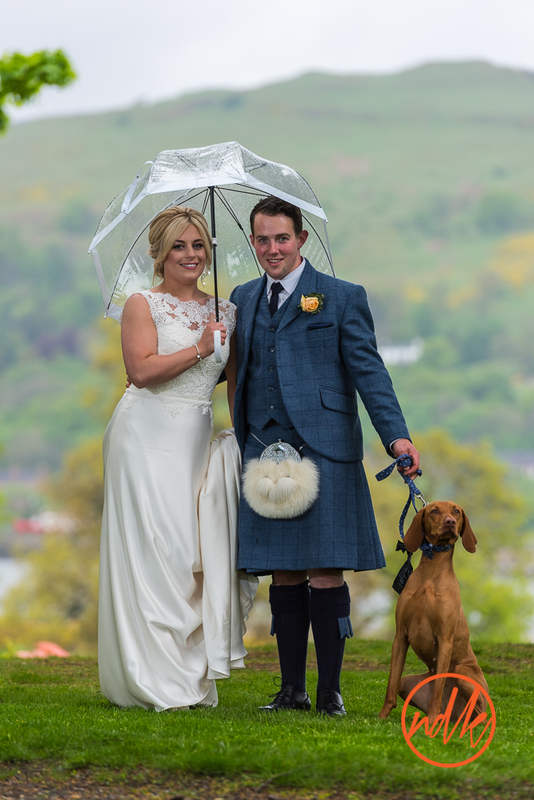 It really was rather warm and I felt rather sorry for the groom and his groomsmen who were wearing black tweed waste coats and jackets with their kilts, I'm sure they must have been over heating somewhat in all of that. 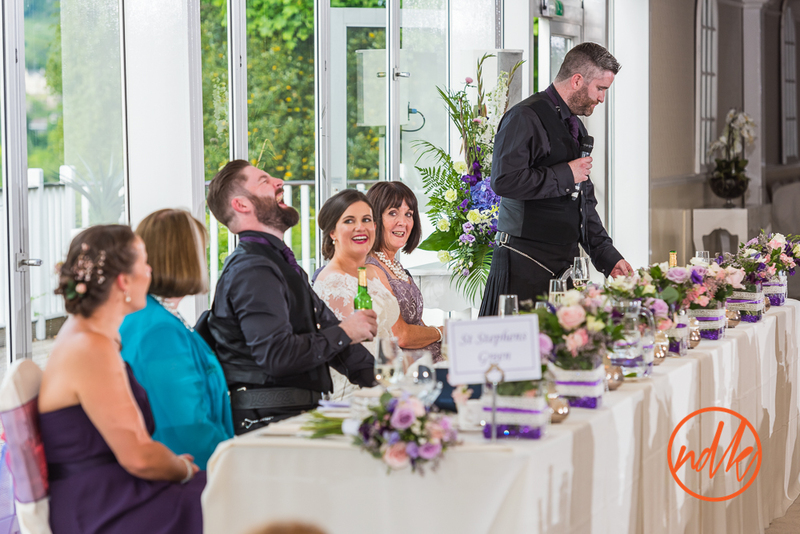 It really was a great day full of fun, emotion and laughter. 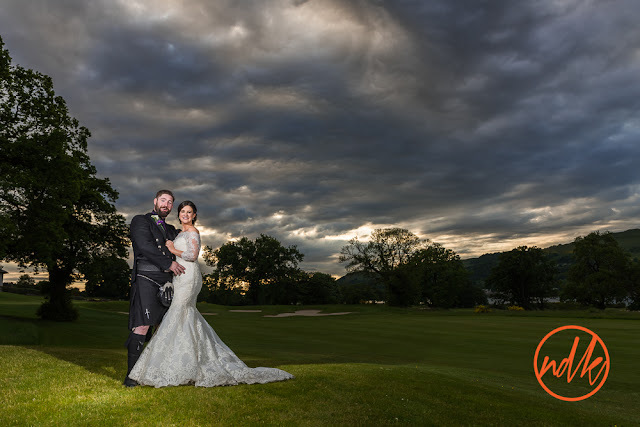 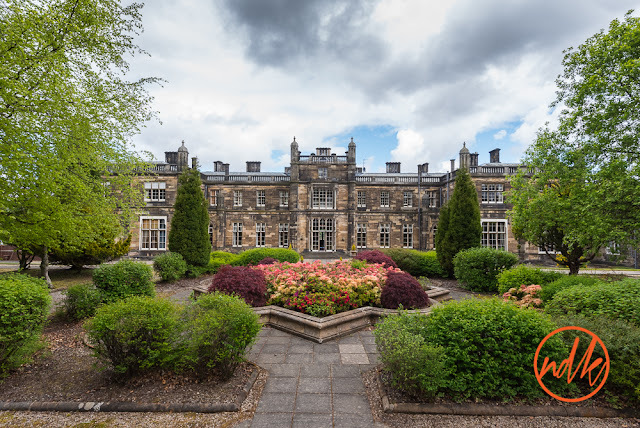 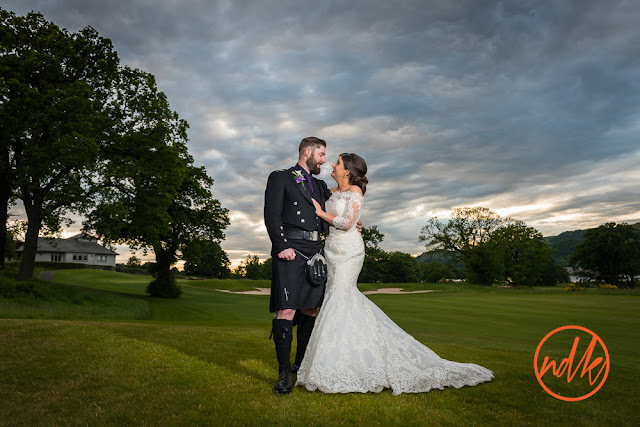 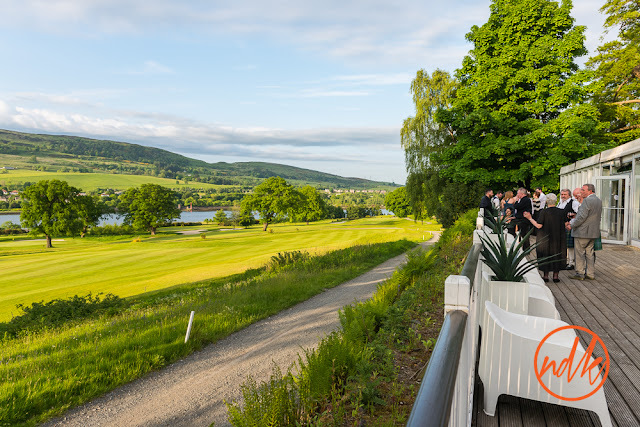 Mar Hall once again showed itself to be one of the most picturesque wedding venues around Glasgow, looking over the golf course towards the Kilpatrick Hills in the afternoon sun, really does look amazing. 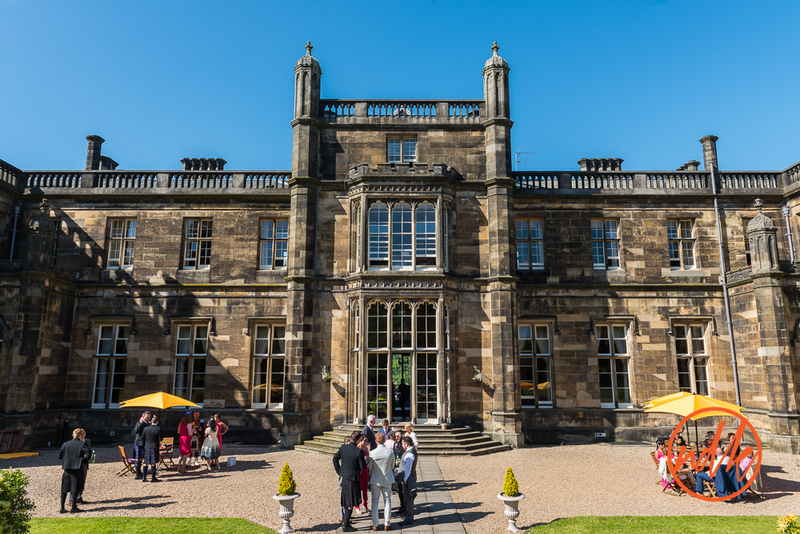 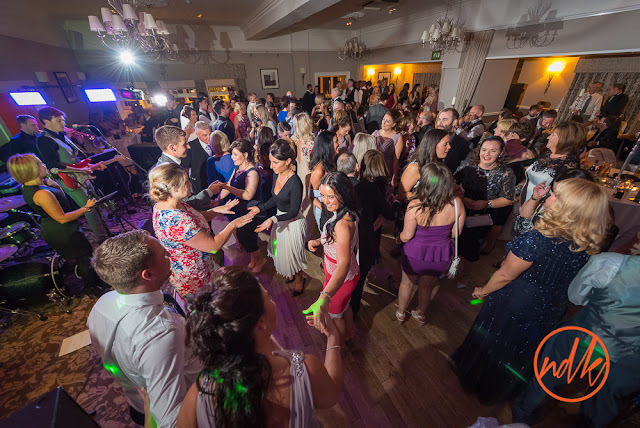 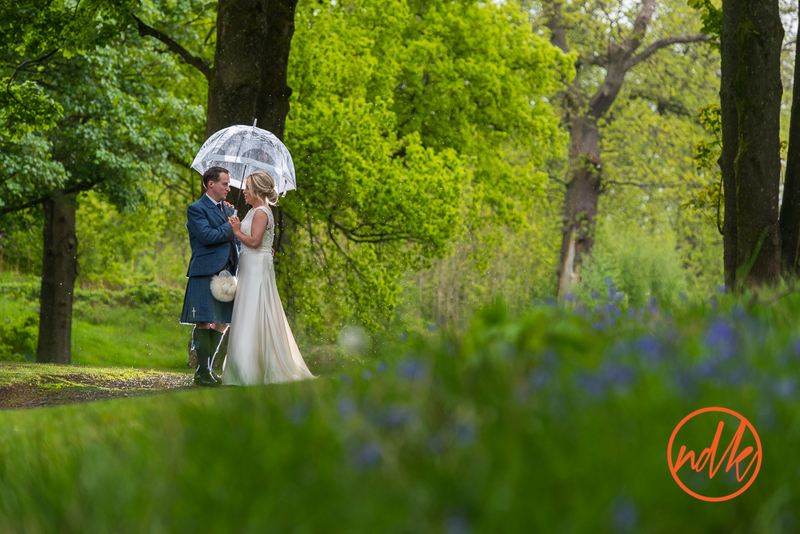 Last weekend I was back at Mar Hall Hotel for the wedding of Lesley & Fraser. 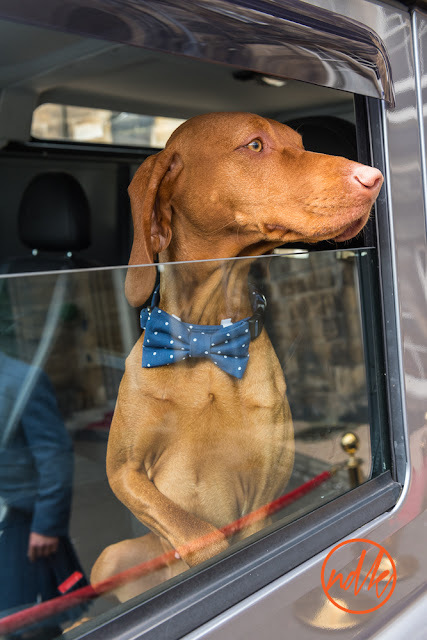 It is not often that dogs are amongst the guests at a wedding but Ruby (Lesley & Fraser's rather excitable canine friend) was decked out suitably in a splendid bow tie for the occasion. It was another fantastic day at Mar, the weather held for the most part although umbrellas were required for a few portrait photographs later in the evening. 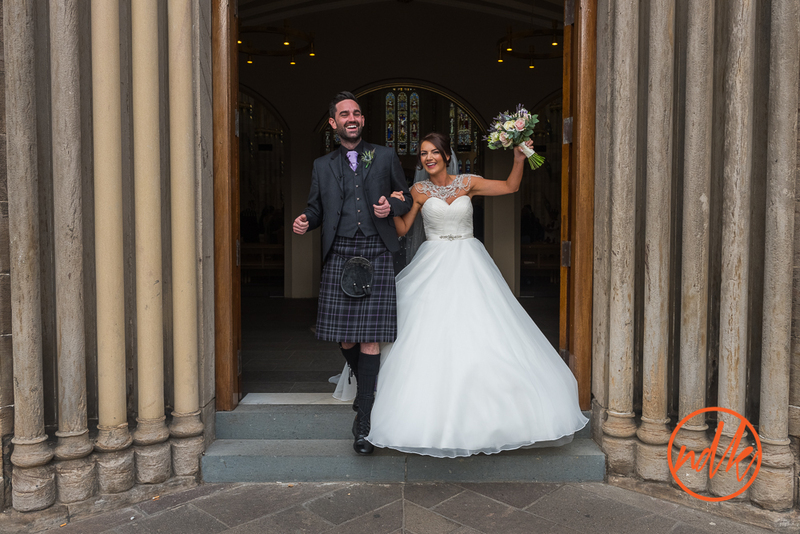 A few weeks ago I was at St Andrews Cathedral and Sherbrooke Castle Hotel in Glasgow to photograph the wedding of Michelle & Paul. 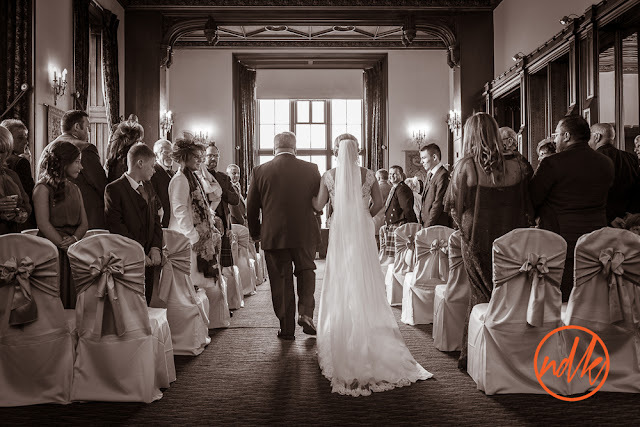 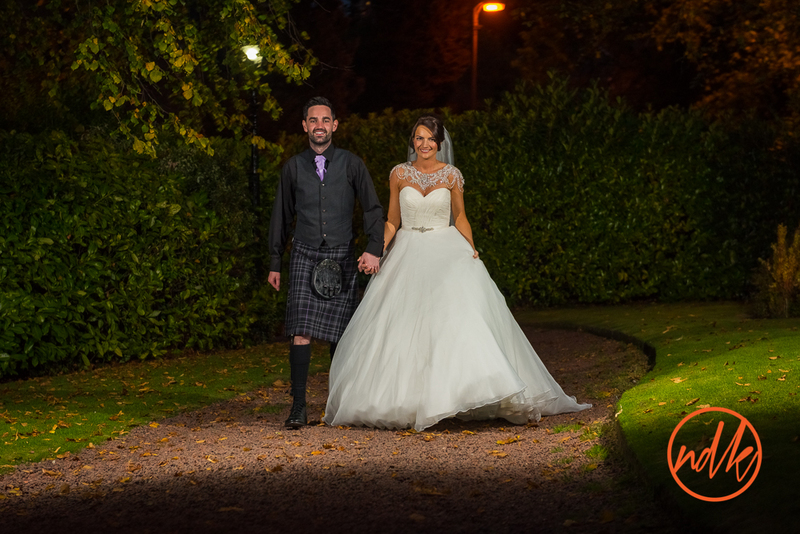 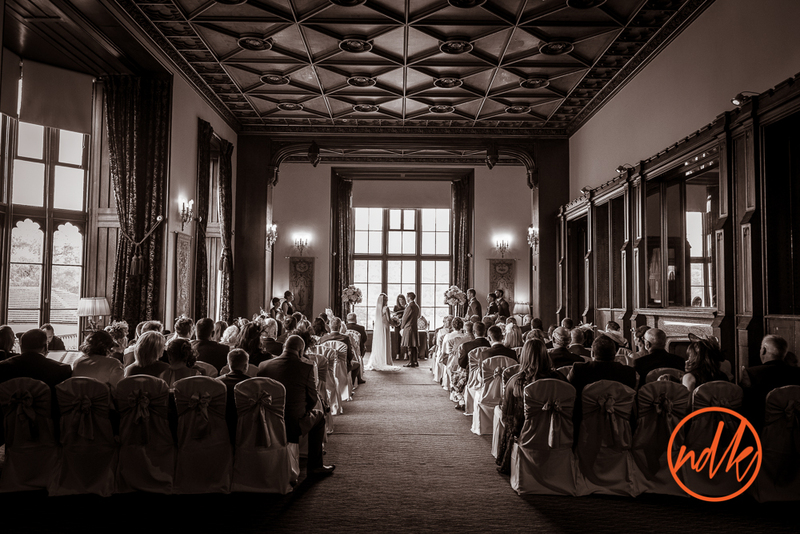 I do enjoy the Autumn to photograph weddings it allows me to use the failing light in the afternoon to great effect whilst adding off camera flash for a bit of drama, creating much more than traditional wedding photographs. This however adds its own pressures as obviously the daylight waits for no man! 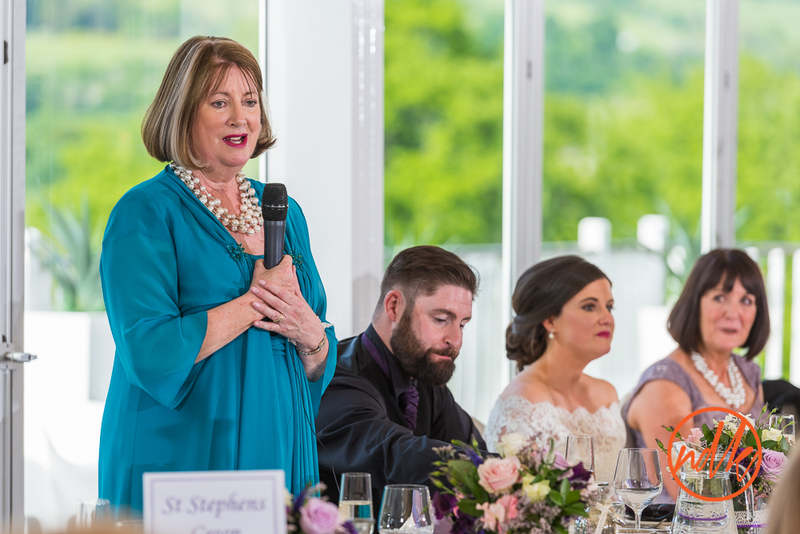 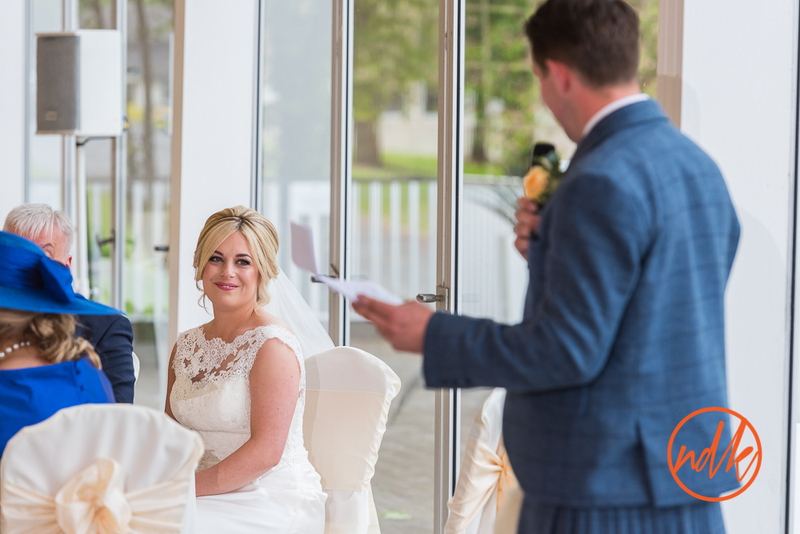 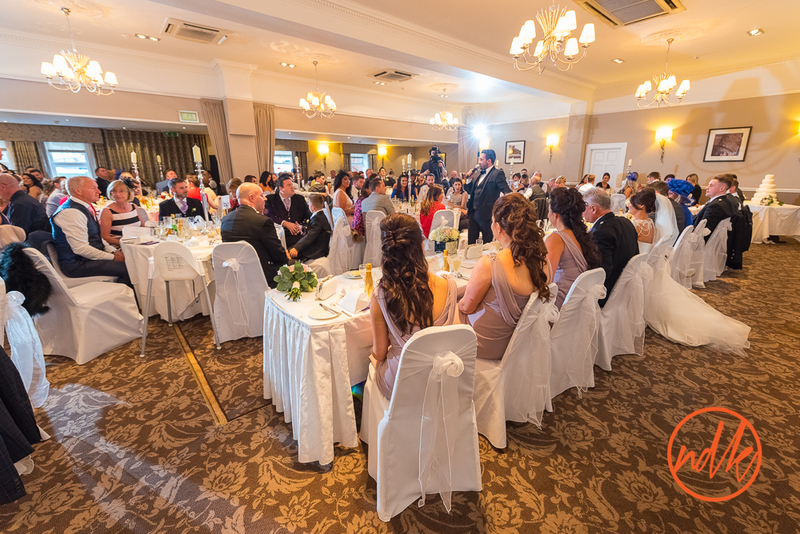 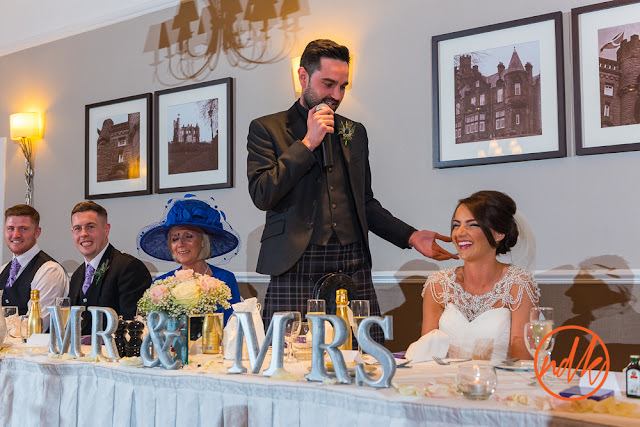 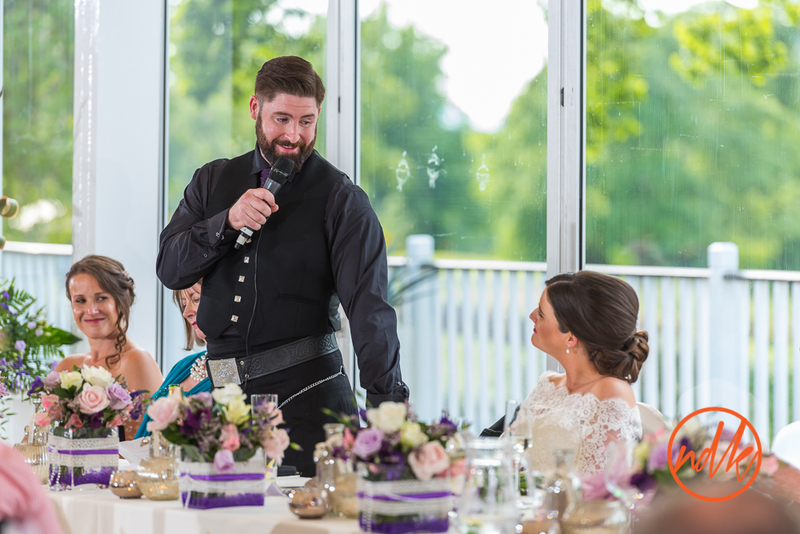 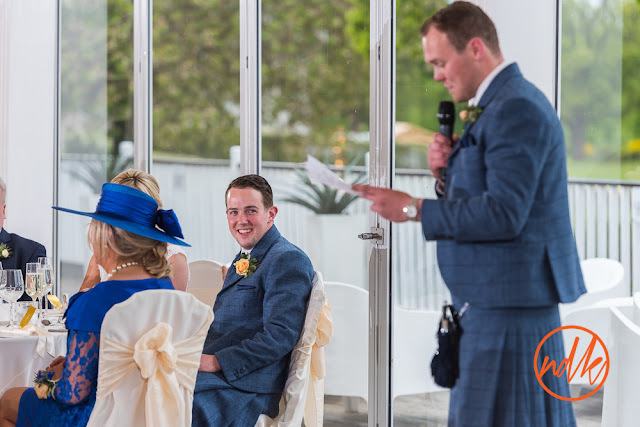 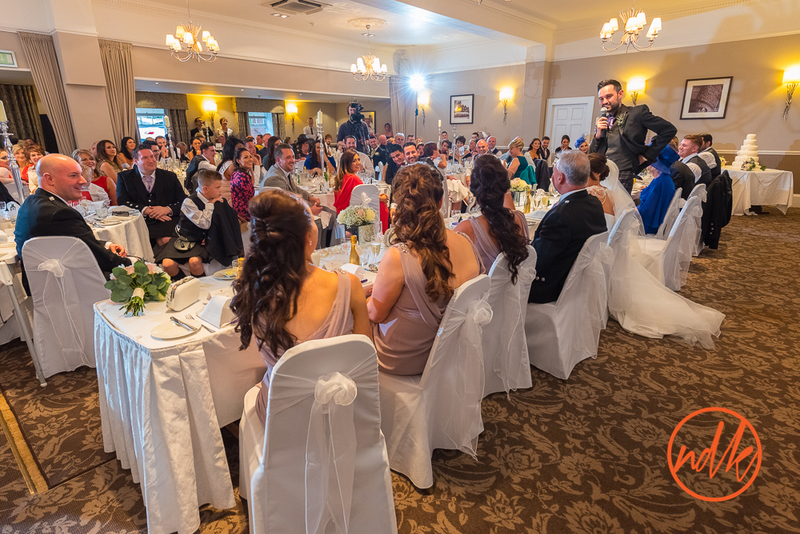 This was the case with Michelle & Paul, the ceremony ran over, the hotel wanted everybody sat for dinner as per their schedule and I (although keeping an air of serenity) had to work my magic in no time at all. 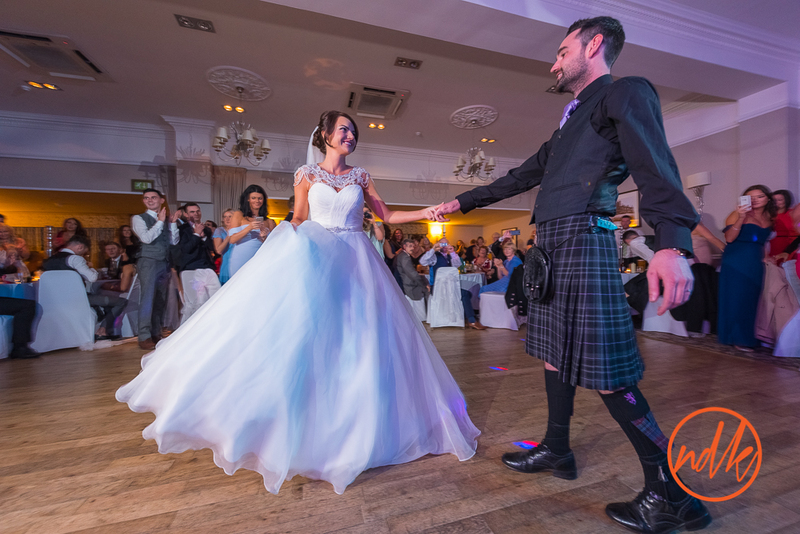 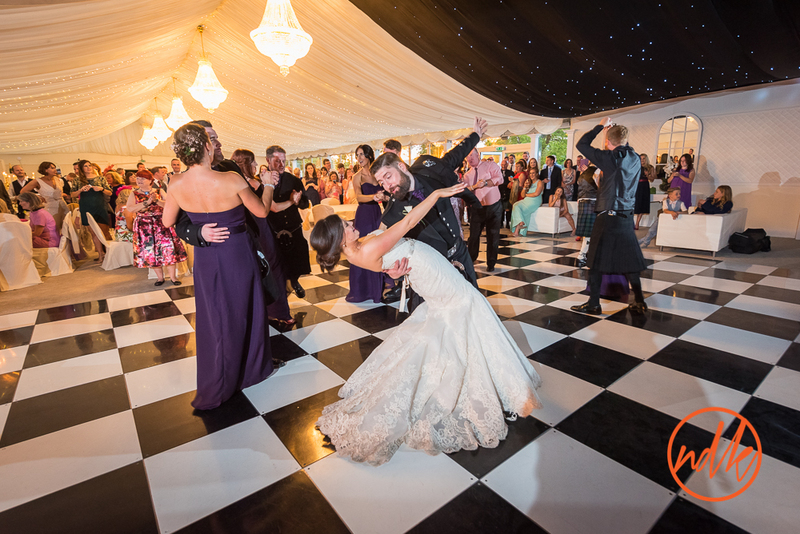 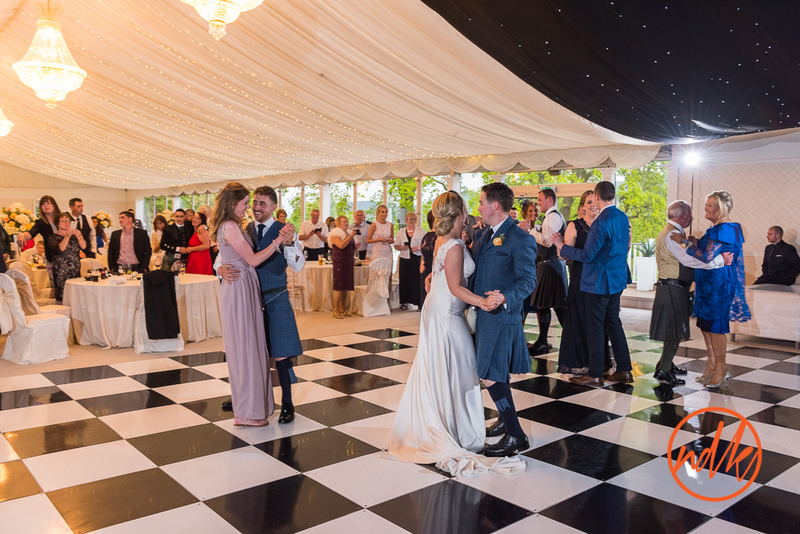 Luckily, I am very good at what I do and Michelle and Paul were absolutely fantastic, taking everything in their stride and enjoying every moment.